With businesses increasingly relying on cloud and remote applications, WAN connectivity must always be available. FortiExtender can be used as a primary connection or deployed as a backup connection to ensure reliability. 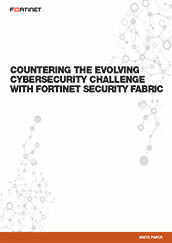 FortiExtender integrates directly into the FortiGate security platform. 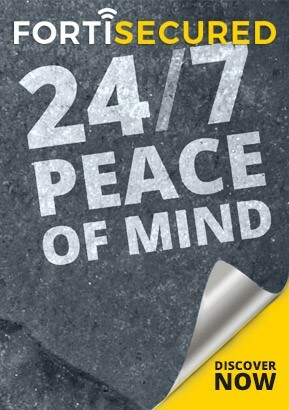 This provides centralized management and enables seamless security. In addition, deep visibility into performance and data usage lets you monitor health and avoid excess data charges. 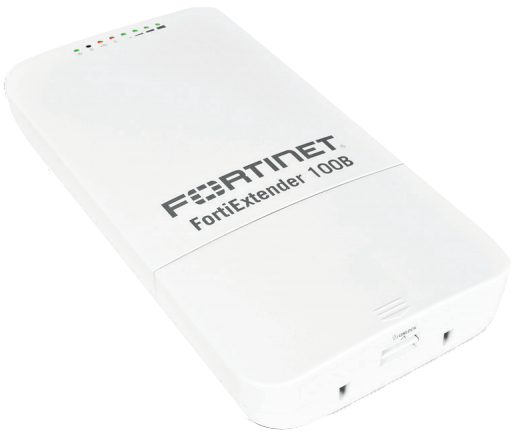 Uses Power over Ethernet so it can be placed up to 100 m from the FortiGate or switch. 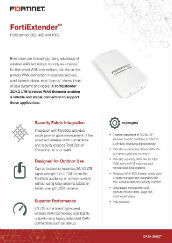 Interested in having a high-performance secure wireless network? Simply leave a few contact details and one of our Trusted Advisors will get back to you. 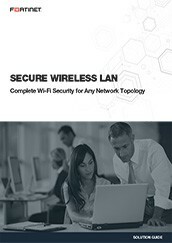 Schedule a demonstration and learn more about how FortiExtender and other Fortinet Wireless LAN Solutions provide High-Performance Wi-Fi with Advanced Security.